I understand buying a home will be one of the biggest financial investments you will make in your lifetime. 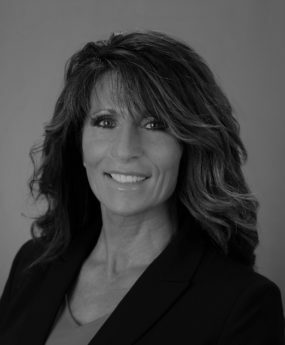 I’m here to help make the buying process less stressful and a smooth experience throughout the entire process. 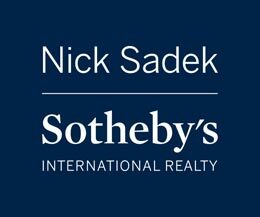 My goal as an Agent with Nick Sadek Sotheby’s International Realty is to provide you with an excellent experience before, during and after your home buying or selling journey. I can help you find your dream home! My passion is making people happy, I would be honored to help you walk throu8gh your new front door!